Em Sicsú, João e Carlos Vidotto, orgs. 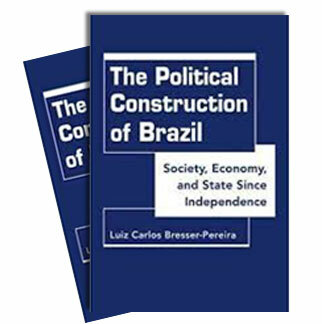 (2008) Economia do Desenvolvimento: Teoria e Políticas Keynesianas, Rio de Janeiro: Campus/Elsevier: 79-96. There is a problem of insufficiency of demand for the countries that accept to grow with foreign savings. Although medium income countries are capital poor, current account deficits (foreign savings), will rather increase consumption than the rate of capital accumulation and aggregate demand. In consequence, the rate of substitution of foreign for domestic savings will be relatively high, and the country will get indebted to consume, not to invest and grow. Only when there are large investment opportunities, stimulated by a sizeable difference between the expected profit rate and the long term interest rate, the marginal propensity to consume will get down enough so that the additional income originated from foreign capital flows will be used for investment rather than for consumption. 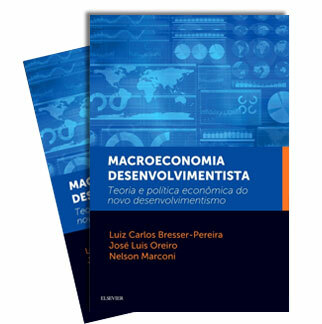 With this paper the authors intend to contribute to the development macroeconomics approach to economic growth which emphasizes the need of a competitive instead of an over-appreciated exchange rate to promote growth - an exchange rate that assures the sustained character of aggregate demand.